Some times its not about how many leads you can get. Instead it has to do with the quality of the leads. 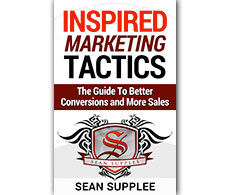 This simple technique while it reduced the number of leads I got actually produce more sales and sign ups the a normal lead capture page. This funnel method is called Affiliate Quiz Funnel where you ask a number of questions to your visitor before they are even presented with the offer. It makes it feel more customized and tied directly to that person instead of just some mass marketing technique. 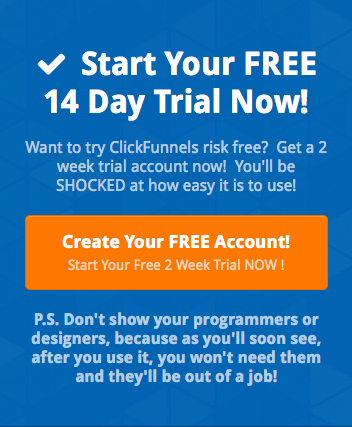 Clickfunnels does give you the ability to really dig into a quiz/survey funnel where you can produce a number of triggers such as adding tags to a contact, submitting the leads information including quiz answers and presenting them with unique offers and programs based on how that lead answered those questions. I am giving this funnel away for FREE just click here to claim it. Totally agree working with each person is a slower process however the retention rate is much high. You can also automate some of your normal day to day training that you do with each lead which will drastically decrees your time spent.